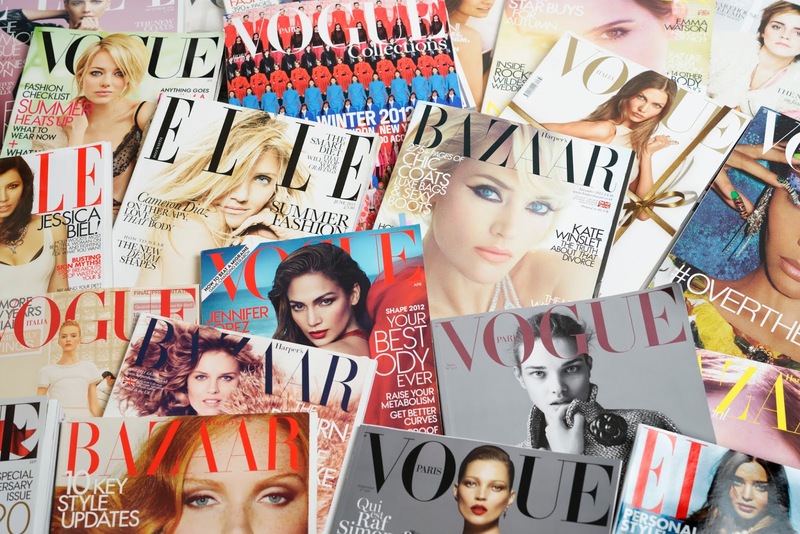 About 45 percent of magazines are being recycled today. Recycled magazines are used to make newspaper, tissues, writing paper and paperboard. Magazines and catalogs are also reusable in a sense. Several preschools, elementary schools and even daycares may accept donated magazines for the kids to use for various projects. If you have unwanted magazines and catalogs, please consider recycling or donating them rather than throwing them into the trash.